For those starting a business in early years childcare, having a passion for the job is important. But sustaining a business successfully takes more than natural enthusiasm. Many childcare businesses struggle due to lack of formal training or confidence in the business world. This accessible and practical guide shows exactly how to develop your organisation, leading to success within the competitive market and ultimately a higher quality childcare service. 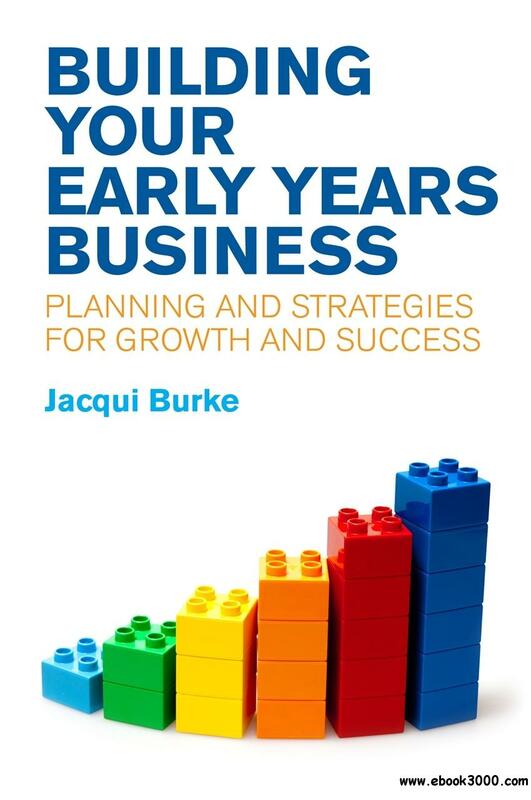 Jacqui Burke reveals what parents really want from professional early years childcare, and the core marketing, finance and management skills needed to realize these ideals. Studying what businesses have done right and wrong to date, the book includes example activities and market-savvy checklists that clearly show how to analyse your organisation, master day-to-day management, attract new customers, and take your business to the next level. With invaluable advice on how to better the experiences of your children, parents and staff alike, this guide will help you make your organisation stand out from the crowd.